Hard to believe that the unofficial end to summer is upon us. It's Labor Day weekend and if you haven't visited Finger Lakes Wine Country yet this summer, now is the perfect time to make your escape! 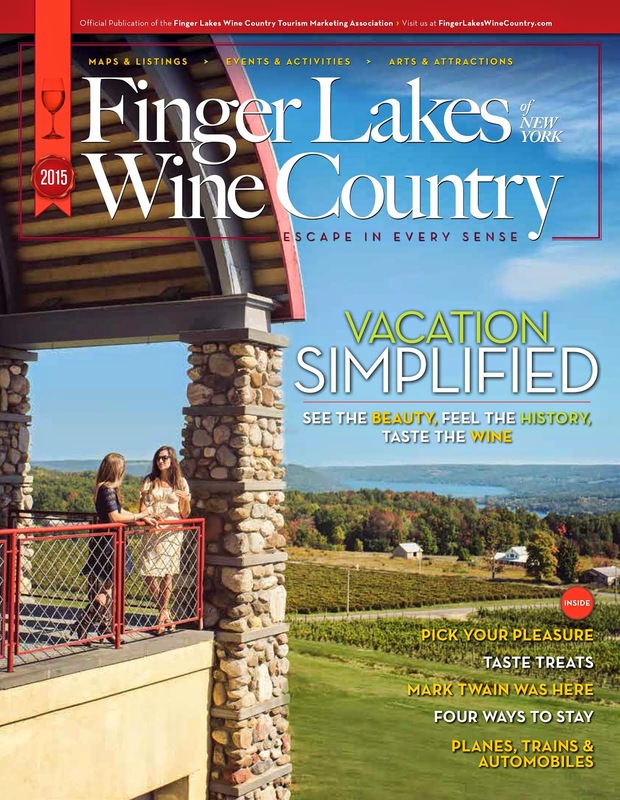 Whether you choose to enjoy outdoor activities like hiking or canoeing, enjoying some time at a world-class museum, or tasting some internationally recognized Rieslings, there's something for everyone in Finger Lakes Wine Country. Summer may be coming to a close, which is always bittersweet, but it does mean that fall is right around the corner. In fact, in the coming weeks you can enjoy a Make Your Own Glass Pumpkin session at The Corning Museum of Glass, a Harvest Tour of Food & Wine on the Keuka Lake Wine Trail, and Leaves and Lobsters on the Lawn at Glenora Wine Cellars. Of course you can't forget to make it down to Watkins Glen for the always anticipated Grand Prix Festival! Take 15 minutes to listen to the Wine Country Insider podcast and gear up for a fantastic holiday weekend. Enjoy!